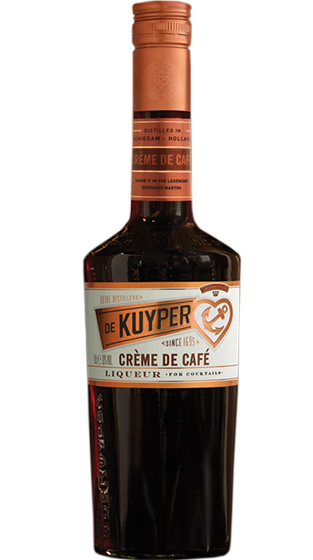 Tasting Note: An extract of selected coffee beans is the basis of a liqueur rich with the flavour of the finest blends of coffee. Perfect as an after dinner drink, superb anytime as a mixer. Brown colour.